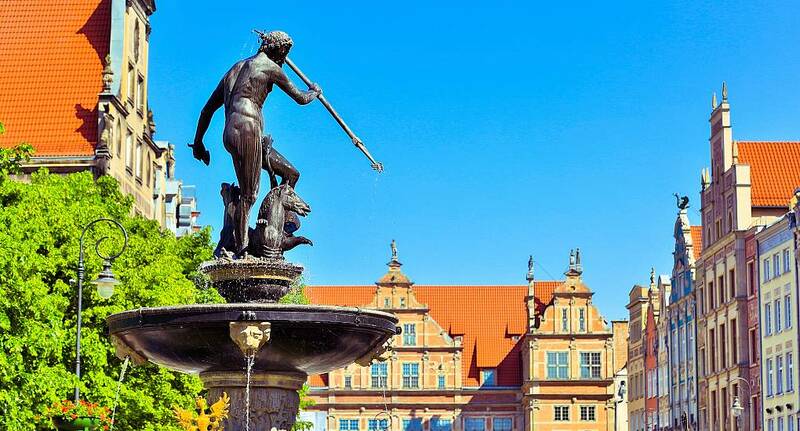 Gdansk is a polish coastal city and is one of the newest up-and-coming Stag Weekend destinations. With a wide range of easily accessible activities, and some wonderful nightlife, it's a location that will give you a lot of bang for your buck - why wait? Enquire now! Although we do not provide flights we can assist you in finding the best deals, When enquiring speak to our helpful sales team for further assistance.